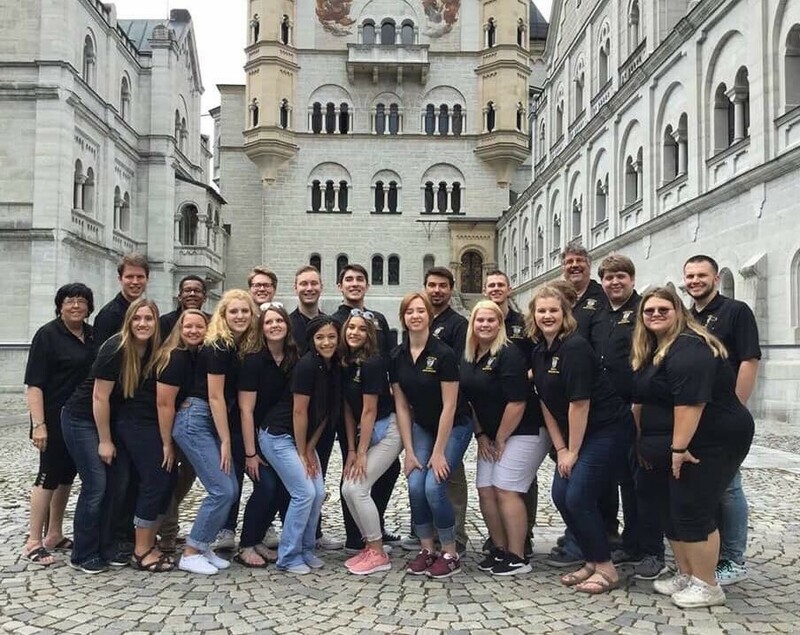 HAYS, Kan. – Austria and Germany, countries historically known for their rich music culture, this summer hosted the Fort Hays Singers, Fort Hays State University’s top choral ensemble. The singers joined four other choirs from the United States to take part in the American Celebration of Music. The singers traveled to Munich, Germany and Salzburg and Vienna, Austria. “I was called last March about interest in going to Austria, which I thought would be fun, but when they said that the American conductor would be Dr. Eph Ehly from Kansas City, I agreed instantly,” said Crull. Eighteen entourage travelers including Crull, Pam McGowne (accompanist), family members and a few friends joined the 20 singers on the trip. “The Fort Hays Singers were model students with fun, fellowship and superb conduct. They really showed the best of what FHSU stands for,” he said.  The singers who went on the trip are listed by voice types. Soprano: Jenna Confer, St. Francis sophomore; Dannielle Dickerson, Riley junior; Raeanna Peacock, Hays senior; Julie Schroeder, Colby senior; and Estella Schumacher, Pratt senior. Alto: Ciara Calhoon, Beloit junior; Rachelle Lumpkins, Hays sophomore; Kiran Muetz, Loveland, Colo., junior; Rachel Nansel, Hays sophomore; and Cheyenne Rowe, Dighton junior. Tenor: Max Befort, Hays senior; Adam Flax, Hays senior; Nathaniel Lee, Satanta senior; Tyler Rathbun, Hays senior; and Jared Thom, Hays junior. Bass: Braydon Boyer, Salina sophomore; Jeremy Claude, Hays freshman; Cody Kreutzer, Hays senior; Jacob Ostmeyer, Salina senior; and Nick Smith, Sharon Springs. Funding for the trip was provided by Ben Cline, chair of the Department of Music and Theatre; the FHSU Foundation; friends of FHSU choirs; area churches; civic organizations; and the FHSU study abroad office. “The students themselves worked exceptionally hard, both performing and on their own, to raise the $3,000 per traveler expense that the trip cost,” said Crull. The American Celebration of Music was sponsored by Music Celebrations International.